UK scientists identified the genetic code of the ash dieback fungus, which will help identify how the pathogen attacks ash trees and possibly, in the long term, how to stop the epidemic, say genetic researchers. The data has been released on the web to enable international experts to study the problem of dieback, which is attacking forests across Europe. 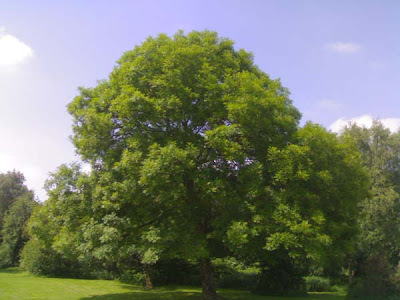 Chalara fraxinea has the potential to devastate the UK's population of 80 million ash trees. Scientists are trying to find out how it spreads, why it is so deadly to most trees, and whether any ash trees are naturally resistant to the fungus. A team at The Sainsbury Laboratory (TSL) and the John Innes Centre in Norwich sequenced the RNA of an infected ash twig in December. Hopefully this will lead to some preventative measures to help prevent the spread and maybe even save some of our magnificent ash trees.